How do your ideas stack up? 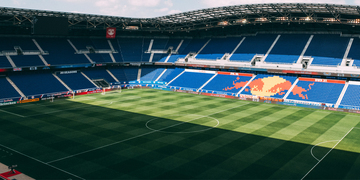 Does Red Bull Arena influence your Red Bull buying behavior? Red Bull Arena is the third-largest soccer-specific stadium in the US and in Major League Soccer. As an energy drink company, we want to brand ourselves as the preferred drink of professional US soccer.